Are you an older adult who experiences an urgency to urinate or occasional leaks? You might be surprised to learn that roughly 50% of adults over 65 experience some form of incontinence just like you. While urinary incontinence seems like a topic you might want to avoid discussing or hide from others, it’s important to address it with your doctor, family, and caregivers to prevent potential health complications down the line. Talk with your doctor – if sudden incontinence issues have snuck up on you, schedule an appointment with your doctor. Urinary incontinence isn’t always the result of weak bladder muscles; in fact, medical conditions like urinary tract infections, prostate problems, nerve damage, and autoimmune diseases like Parkinson’s can contribute to incontinence too. Your doctor may ask you to keep a diary of when and how long you use the bathroom, when you experience leaks, and so forth to help you formulate a strong plan to manage or treat it. Try briefs – with the number of adults over 65 growing to record highs in the U.S., more and more companies are tailoring products to fit their needs; this includes adult briefs (also called disposable underwear, undergarments, or adult diapers). You can find stylish, sleek, and discreet styles in a variety of sizes at most drugstores, big box stores, and online. One simple brief can help prevent embarrassing accidents and boost your self-esteem, reinvigorating you to stay active and social. 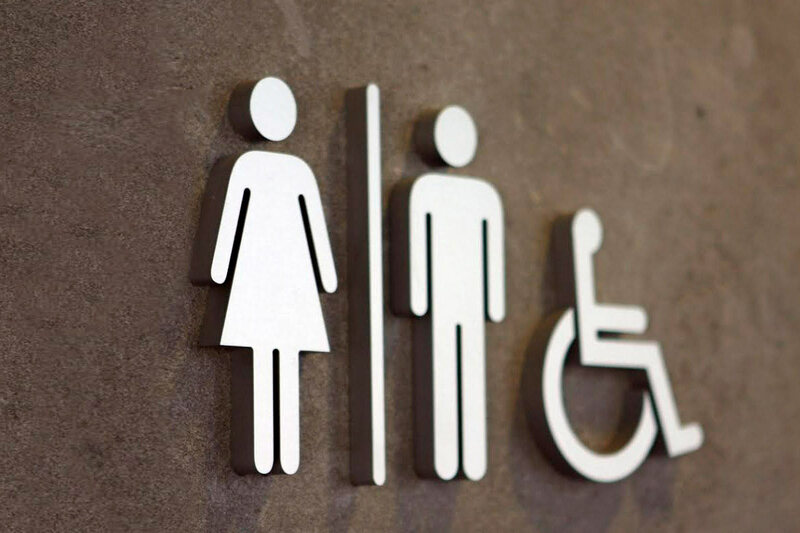 Use a bedside commode – aside from accidents, urinary continence also involves symptoms like urgency to urinate and not being able to fully empty one’s bladder. Seniors can continue living an independent life with the help of a bedside commode (portable toilet). This lightweight yet sturdy piece of equipment literally brings the toilet to you so there’s no more scrambling down the hall to the bathroom when you have a sudden urge to go. Stick with a routine – a loose schedule of events and tasks does more than just help structure your day; it allows you more control over your continence. Waking, taking medicine, eating meals, and going to bed around the same general time of day each day can help keep your body in check as well as make toileting more standard (and less surprising). You can also speak with your doctor about bladder training or other behavioral therapies like biofeedback and pelvic floor muscle training to address incontinence too. Promote good hygiene – accidents and leaks may happen so be prepared for a little clean-up. Urine that sits in an adult brief can breed bacteria. In the event of a leak, you’ll want to change clothes and also thoroughly clean with adult wipes (or perineal spray) as well as make sure the area is dry before you put on a new undergarment. For seniors who spend a significant amount of time sitting or lying in bed (due to disability), caregivers will want to see to proper hygiene in order to prevent skin breakdown and bedsores.